Social media is successful when you are constantly posting updates and having real-time interactions with your customers. But really, who has enough time for that? Generate new leads, every day. Grow a loyal fan base by sharing information. 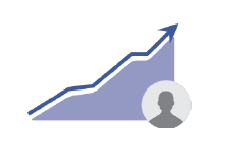 Find leads based on your prospects social activity. 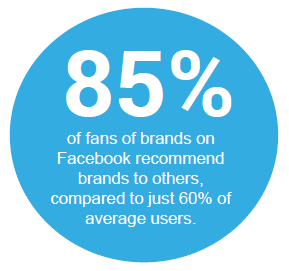 Social Marketing is the fastest way to find new business and engage existing customers. Creating posts can be stressful, difficult and cause campaign delays. Our Social Marketing tools help create and post compelling informational magnets for your campaigns. Stay current with social activity and what people are saying about you, your products and company—all from one dashboard. Let the buzz go viral with customers. Compose and schedule all future posts. Expand your audience every day. Repurpose and republish great stories and images to engage your audience. 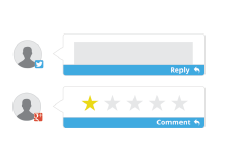 Respond on multiple platforms from one dashboard. 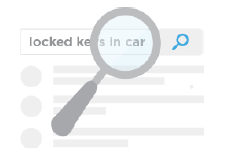 Monitor Facebook, Twitter, Google, LinkedIn and Foursquare accounts from one location. 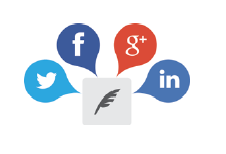 Compose and post content to your social channels. Publish content when it’s maximizes the response. Is it time to monitor, manage and build your online reputation?